RICHIE Wellens’ key focus remains on Swindon Town’s Good Friday trip to Cambridge, despite admitting earlier this week that reaching League Two’s end-of-season play-offs looks highly unlikely. MASSIMO Giamattei’s injury time volley fired Swindon Town Under 18s to the top of the Merit League this afternoon, as they beat Yeovil 1-0 at Stanley Park. SWINDON Town manager Richie Wellens will wait until the summer before deciding whether or not to pursue a permanent deal for on-loan midfielder Kyle Bennett. 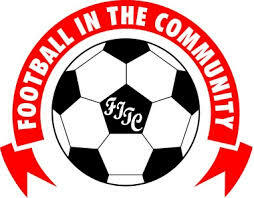 A TEST of character awaits Swindon Town U18s this afternoon as they host Yeovil Town at Stanley Park (1pm), knowing a win will promote them to joint leaders of Merit League I. 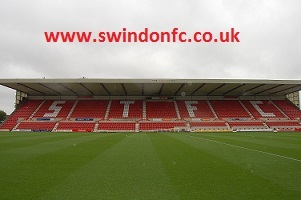 Also Click here to visit swindonfc.co.uk, the site includes latest news and videos.